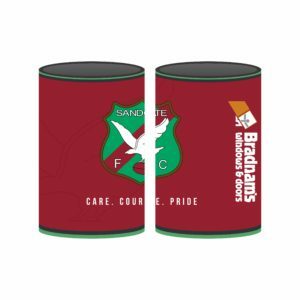 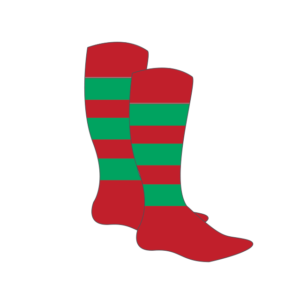 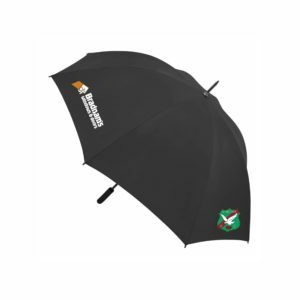 Welcome to the Sandgate AFC online store. 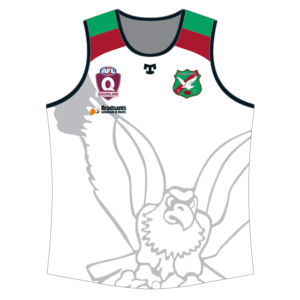 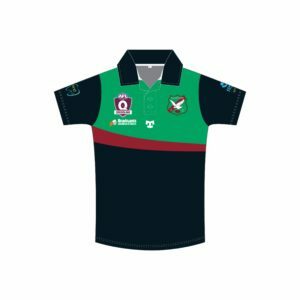 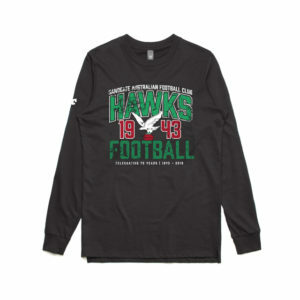 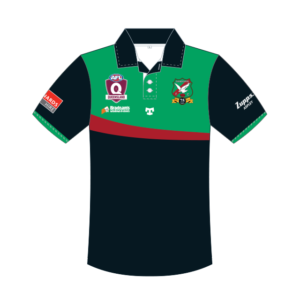 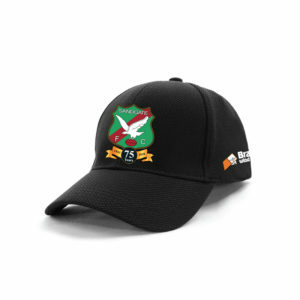 Here you will find your favourite merch so you can show your support for the Club along with training and onfield items that allow you access to exclusive players uniforms. 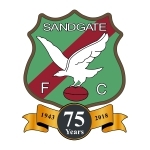 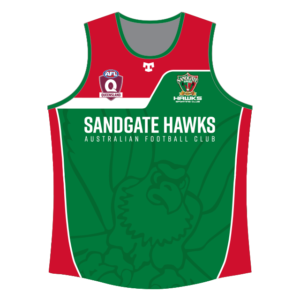 Collection from the Club will be the default delivery option for all players and supporters, please select pick up from club (sandgate afc) at checkout. 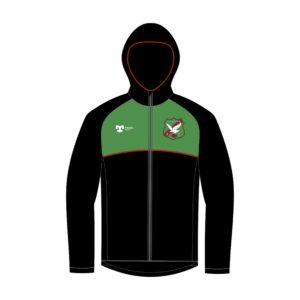 Click & Collect from the club Uniform Shop Wed 5-6.30pm, starting Feb 26th. 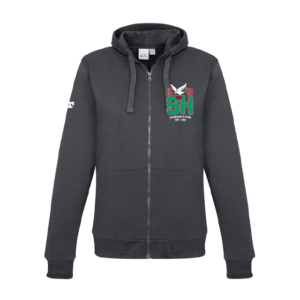 Hope you enjoy shopping our new online store!